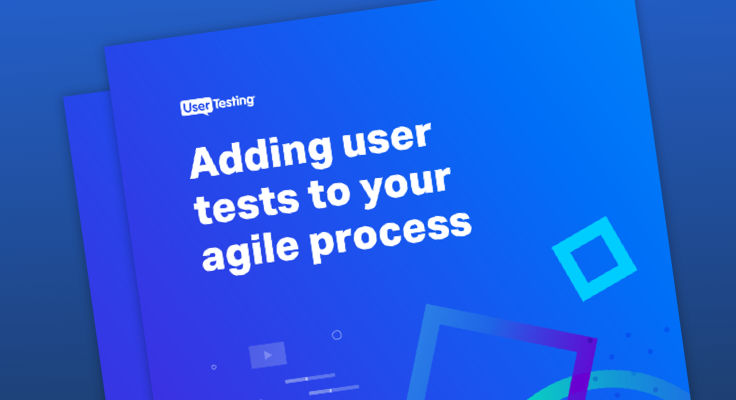 MOUNTAIN VIEW, Calif., June 5, 2014 – Today, UserTesting launched a new mobile app testing service that enables iOS app developers to get fast user feedback on their products, even before they ship in the app stores. Now developers can receive video and audio feedback from real users within hours of submitting a test, avoiding costly focus groups and speeding time to market. For more information or to start a test, visit www.usertesting.com/mobile. UserTesting provides the fastest and most affordable web, desktop and mobile app testing in the market. 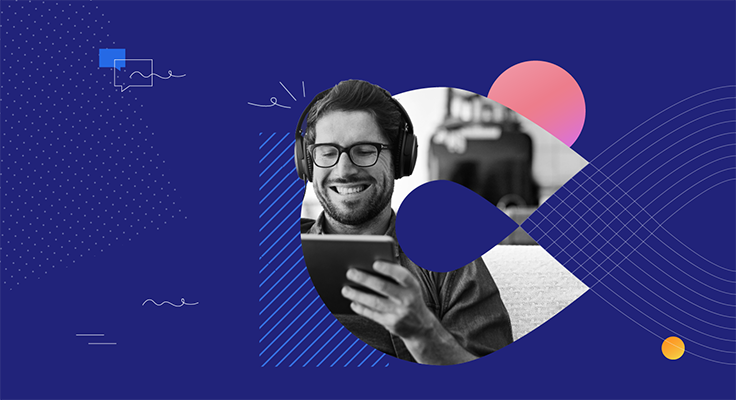 The company gives marketers, product managers and UX designers on-demand access to users in their target audience, who deliver audio, video and written feedback on websites or apps in less than one hour.